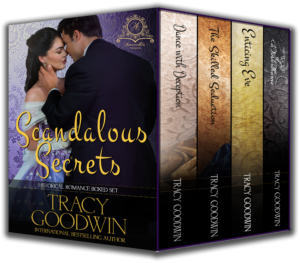 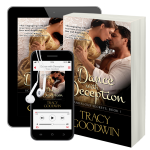 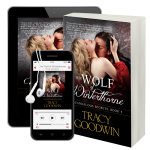 The International Bestselling Scandalous Secrets series is available in all formats, including eBook, Audible download, Audio CD, and print! 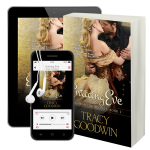 Could the seventh Earl of Fairfax’s matchmaker be his one true match? 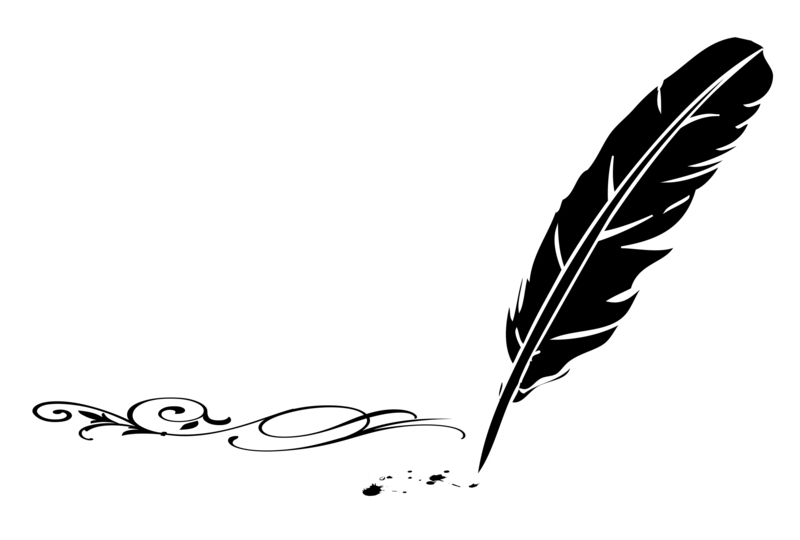 Find out when the story of Oliver Wainright and Cordelia Hollis is released Autumn 2017.